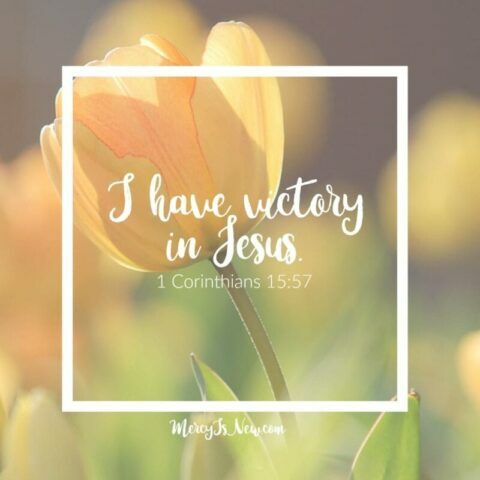 Lord, thank You that because of Jesus I have victory. I do not stay in a place of defeat. I may fail, but I do not stay there. You have given me victory and now help me to walk out my days in that victory!